More™ Lamb Adult Cat food is formulated using fresh meat and meat meal for improved digestibility and taste. 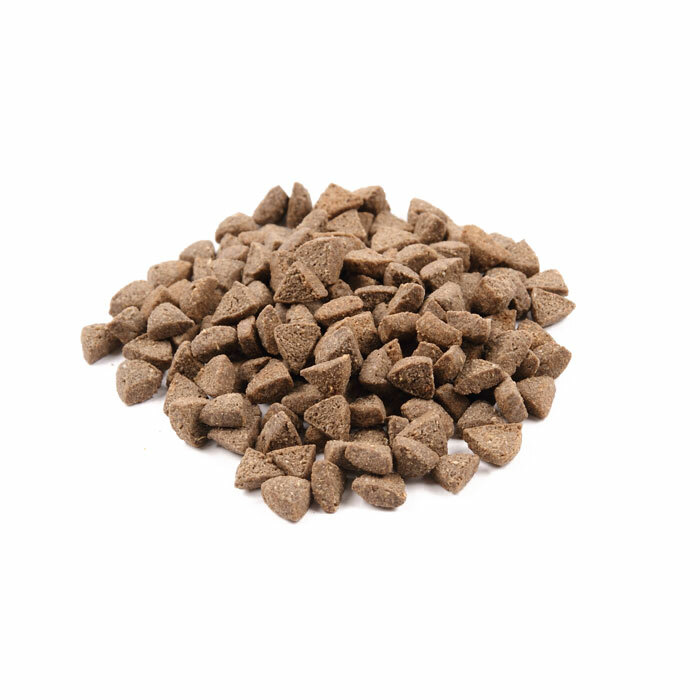 Packed full of natural vitamins and minerals this diet is designed to naturally help promote optimum urinary tract health whilst cellulose helps to combat hairballs. Loaded with prebiotics and antioxidants, generous amounts of omega oils provide joint care and help your cat maintain healthy skin with a beautifully soft coat. More™ is very easy to digest because it’s rich in high-quality lamb meat and is wheat and wheat gluten free. Formulated to ensure a correct urinary pH, with balanced minerals, amino acids, and cranberry to help prevent urinary tract disorders. With added taurine which promotes healthy vision, a healthy mind, and a healthy heart. Contains natural vegetable fibre to help move hair safely and naturally through the digestive system. Fresh Lamb (25%), Lamb Meal (17%), Rice (13%), Maize, Chicken Meal (8%), Chicken Fat, Cellulose, Dried Egg, Fish Meal, Yeast, Salmon Oil (2%), Chicken Digest, Beet Pulp, Sodium Chloride, Prebiotic FOS (0.08%), Prebiotic MOS (0.08%), Yucca (0.008%), Marigold Extract (0.004%), Cranberry (0.004%). Crude Protein (29.0%), Crude Fibre (4.5%), Fat Content (15.5%), Crude Ash (8.5%), Moisture (8.0%), Calcium (2.5%), Phosphorus (1.2%), Omega 3 (0.8%), Omega 6 (2.3%), Taurine (0.05%).